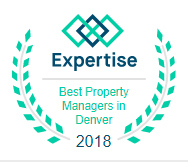 Colorado Realty and Property Management, Inc., is proud to be one of the most professional and progressive Brighton property management companies. We are a results-oriented firm, driven by the satisfaction of our customers. 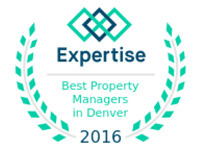 We always aim to deliver the highest level of property management Brighton, CO, has to offer. We currently manage several hundred properties in Brighton and the surrounding Denver-Boulder area with monthly rent costs ranging from $650 to $4,500. We oversee and maintain a variety of properties, including single-family homes, condos, and townhomes. 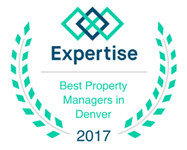 by Colorado Realty and Property Management, Inc.
We can effectively manage properties in this large geographic area due to our experience, efficient systems, cutting-edge technology, and extensive network of staff and vendors throughout the area. 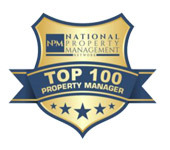 Colorado Realty and Property Management, Inc., is one of the few Brighton property management companies where the company founder and Managing Broker holds the prestigious MPM® designation (Master Property Manager) awarded by the National Association of Residential Property Managers®. Has your property been issued a current City of Brighton Rental Housing License? If not, are you aware of the penalties? Are you familiar with the required City of Brighton’s Smart Regs? Do you avoid having to deal with the move-out, advertising, and move-in processes that occur between tenants? Do you have solid criteria for finding a qualified tenant? We provide VIDEO TOURS to rent your Brighton, CO, home faster!!! 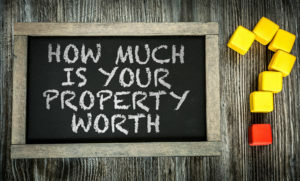 What puts us ahead of other Brighton property management companies? Experience with resolving the multitude of property and tenancy issues that can arise. Established, screened relationships with local service providers of all types. Brighton has experienced rapid growth in the last 17 years, from about 21,000 in 2000 to nearly 40,000 today. By 2025, Brighton is anticipated to grow by roughly 20 percent. Brighton’s housing costs remain among the lowest in the metro area. Median value of owner-occupied homes in Brighton is $307,000. We have a home-ownership rate of 71%. Residents can choose from a variety of housing options.